Shop our selection of Trail Cameras in our online store or visit any of our three Mumme's Inc. locations. 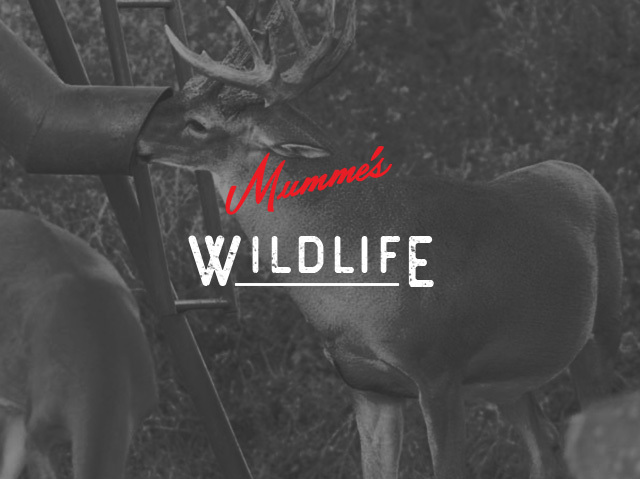 Mumme's Inc. carries cameras from Moultrie, Stealth Cam, and Wildview. Shop our selection of Trail Cameras in our online store or visit any of our three Mumme’s Inc. locations. 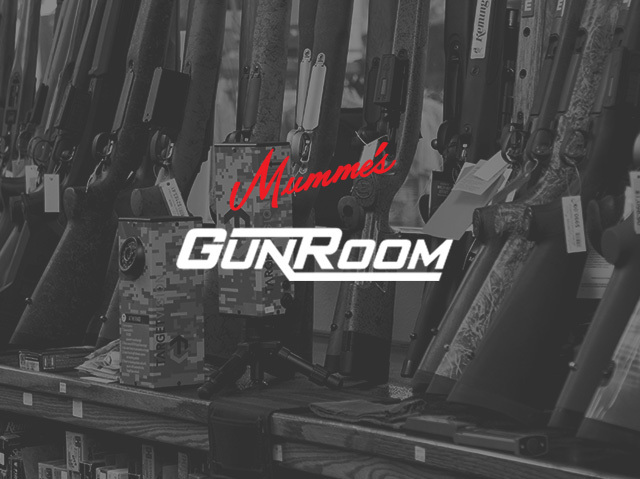 Mumme’s Inc. carries cameras from Moultrie, Stealth Cam, and Wildview. Moultrie is a leader in game management and has one of the largest selections of cameras for multiple purposes. Their cameras are well known amongst hunters across America. Stealth Cam is known for their wildlife surveillance cameras used while hunting different types of wildlife. Their cameras are cutting-edge and very sturdy. Wildview’s cameras are a simplified hunting camera. Though their cameras are simple they perform at high levels. 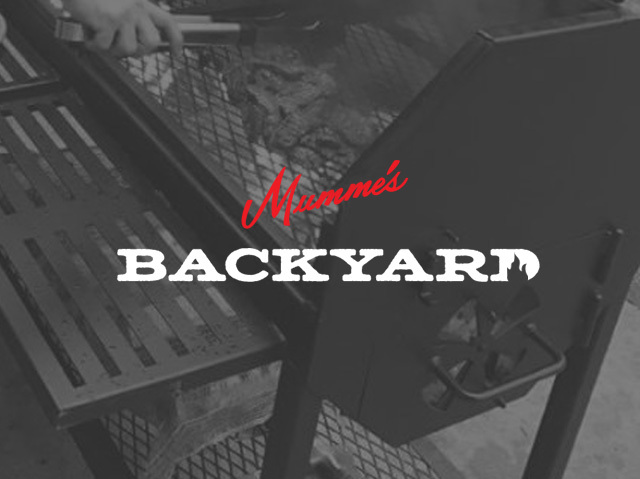 Stop by and visit any of our Mumme’s Inc. locations and see our selection of cameras and other products.